Personal Robert ("Bob") Crossman was born and raised in Seneca Falls. Bob moved to Malone in 1960. He married Marilyn Johnson and they have three daughters. 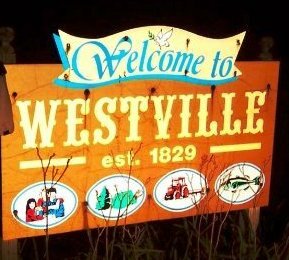 Some permits may require the approval of the Town of Westville Planning Board.